With a constantly evolving automotive industry in the United States and throughout the world, our Huie team is fortunate to provide automotive litigation services to companies at the forefront of designing, developing, manufacturing, marketing and selling motor vehicles. 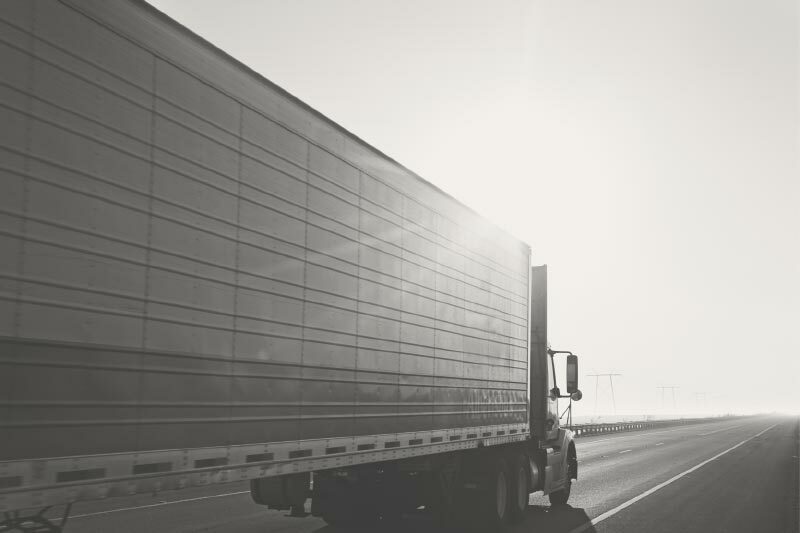 From automobile and heavy truck manufacturers to their component parts suppliers, we have represented clients all over the nation. In many cases, we have helped to shape the law in several states.